Did Clarke manage to stop a war? 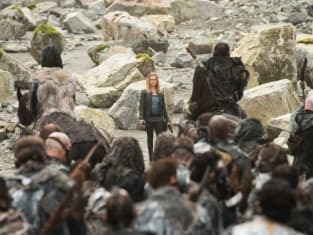 That was her plan on The 100 Season 4 Episode 5 when it became evident Roan was gearing up to take the skaikru out of the equation. Bellamy continued to rebel after learning about Octavia's apparent death and decided to make his own rules. Meanwhile, a badly wounded Octavia made her trip home, but did she make it there in one piece? 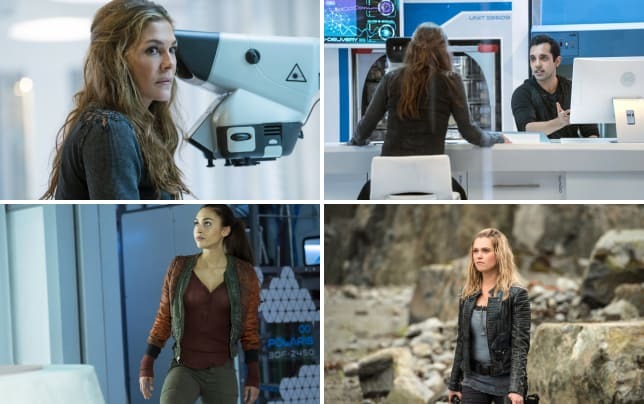 The 100 Photos from "The Tinder Box"
Use the video above to watch The 100 online to get caught up on the latest developments for the characters on this hit drama.